The classic red TouchStyk button features press-to-select and tap-to-click capabilities, and can be easily integrated into a range of computing and communications devices. 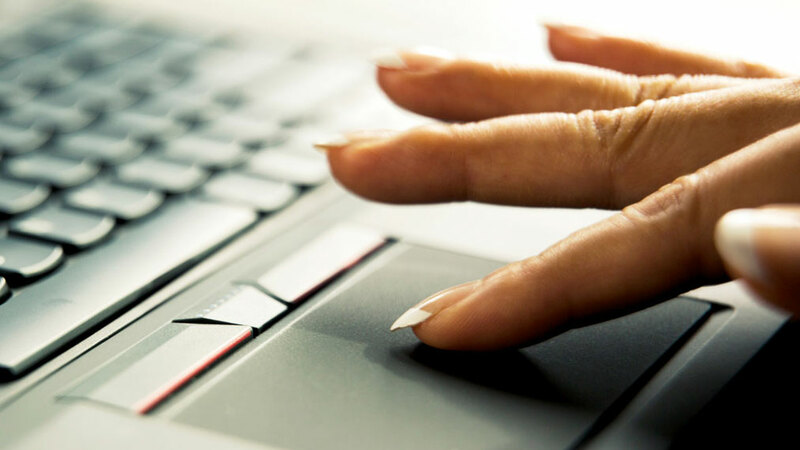 The TouchPad product line covers a broad range of applications and provides a critical human interface for the majority of notebook PCs worldwide. The Natural ID family provides industry-leading security, and is activated by a swipe or touch of the finger. Synaptics' early innovations in touch technologies launched the industry's first TouchPads back in 1992. Today this ubiquitious human interface feature is the driving force on nearly every notebook PC with Synaptics remaning as the major market share leader. Scroll, tap or pinch your TouchPad, ClickPad or SecurePad to effortlessly navigate your PC. 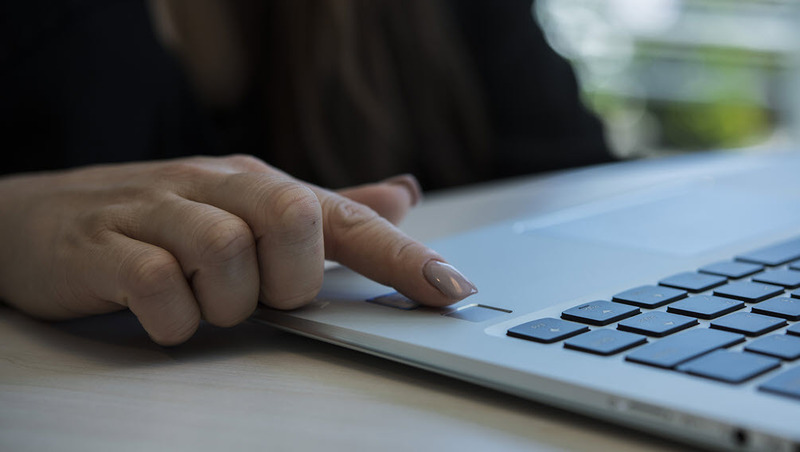 Notebook PCs leverage Synaptics' highly-secure Natural ID™ fingerprint sensors -- eliminating cumbersome and unsafe passwords. Synaptics navigation and user authentication technology is revolutionizing how users interact with PC peripherals. Easily integrated into notebook PCs and other devices to provide the backbone of classic pointing sticks, TouchStyk is the ideal solution for designs that call for just a tracking stick or for systems needing dual-pointing functions. Business notebook PC users require the best-possible user experience. 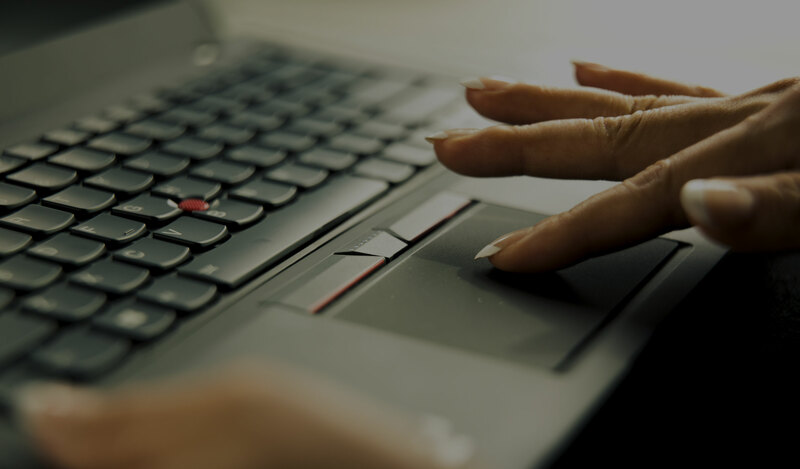 The Synaptics TouchStyk provides system makers with a powerful, scalable pointing option to address a range of keyboard types – from standard-sized to the latest ultra-thin models, such as 2-in-1 laptops. TouchStyk and Synaptics TouchPadTM solutions can be implemented together inside commercial-grade notebook PCs to deliver maximum flexibility and productivity: a pointing stick and a touchpad. A self-contained and fully integrated stick module, TouchStyk features press-to-select and tap-to-click capabilities, and greatly reduces susceptibility to electromagnetic interference, thereby providing greater pointing accuracy and preventing the cursor from drifting when not in use. Synaptics display interface technology delivers highly integrated, scalable video and audio connectivity to a broad array of applications for notebook PCs, enterprise systems and consumer devices. Leveraging Synaptics' high-speed analog and mixed-signal design expertise, our display interface technology enables digital display solutions for notebook PCs, docking stations, and protocol-converter dongles. These display interface products enable video expansion and protocol conversion, and deliver sufficient bandwidth to drive multiple high-resolution displays simultaneously. Synaptics touch-sensing technology is found in a multitude of notebook PC designs. Synaptics SentryPoint™ technology provides notebook PCs with a suite of advanced security. Synaptics innovation in touch-sensing technology has yielded advancements in notebook PC capabilities, such as ClearForce™ features. Synaptics SentryPoint technology provides a suite of advanced security features that help assure users’ personal and biometric information remains safe.